Shiatsu is different every time, it isn’t a set massage that follows the same routine each time. Also as Shiatsu massage is given on a futon mat on the floor it is possible to move the body a lot & have the client in various positions including on their side. This is a very supportive & often comfortable position for a client. A common comment is that this position is like being in bed, that it’s the position that they sleep in. It is a great position for working with hip issues & also working lower & upper back issues. It is particularly good for shoulder pain or tension. I practise Shiatsu massage in Exwick, Exeter, Devon. I work on Tuesday’s, Wednesday’s & Saturday’s. You may like to like my Facebook page for events & offers. You can contact me through the ‘contact me’ page. I have officially booed my first event of the year – you may be aware of this one. I will be offering long Shiatsu taster sessions for just £15. You can click here to view details of the event & book sessions with me in advance. Please let anyone you think maybe interested know about this event. I have also just applied to work again at the St Thomas festival again this year. Love this event. It’s just in the planning stages now but you can watch the event’s progress here. There are also other events in the pipe line. 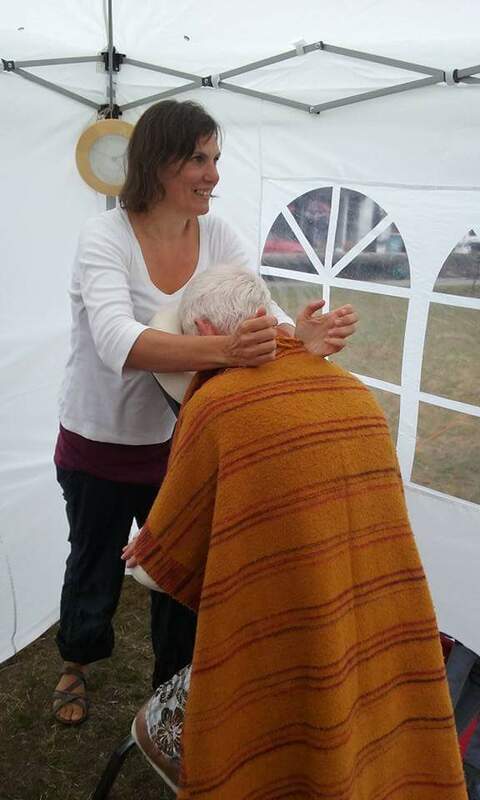 It’s a joy giving Shiatsu to lots of people at these events, those new to Shiatsu & others revisiting it. 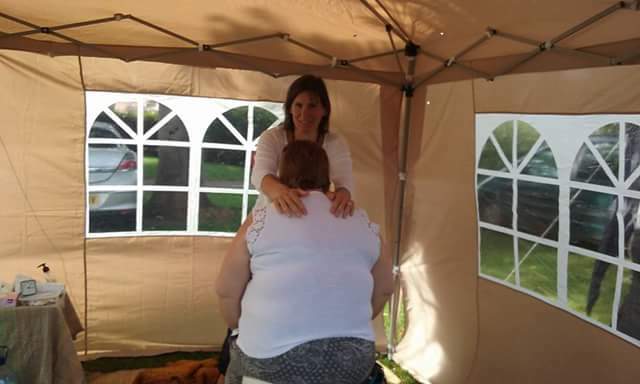 If there are any events in Exeter or Devon that you know of that you think Shiatsu would be good at then do please let me know. We are now nearing the end of February, already. The year began, for a lot of us, with good intentions, resolutions, focus & commitment. How are those resolutions now?! It is easy to begin new things, there’s an impetus & drive. As time goes on it can become difficult to stay focussed, things get in the way & energy wanes. It can feel like the focus has gone or that daily life is such a grind that there is no energy left to push for change to happen. Shiatsu is a quiet therapy, that gives the client space to breathe & relax. At the same time it can rejunivate & kick-start the energy flow in the body. When the energy is flowing freely & smoothly anything is possible. Shiatsu massage can give a great sense of energy, focus & drive back to the client. The client can feel a sense of support & holding that allows them to push ahead with whatever they want to achieve. If you feel that you may benefit from a supportive, invigorating & energising Shiatsu massage then do get in touch, though the contact me page. I also have a Facebook page that you may want to like, for offers & events. You may also want to visit the Shiatsu Society website for more info on Shiatsu. I practice Shiatsu massage in Exwick, Exeter, Devon & I work Tuesday afternoon’s, Wednesday’s & Saturday morning’s. Do get in touch with any questions or to book. I offer Shiatsu massage on Tuesday’s, Wednesday’s & Saturday morning’s. At the moment the most popular day is Wednesday. At times Saturday’s have been incredibly popular & I can understand why – our jobs & lives are so busy & there are so many demands on us. At the end of a tough week a Shiatsu is a great treat. If you are interested in taking advantage of the lull on Saturday’s then do get in touch. As is always the case the ebb & flow will change & it’ll be another day that is my quietest. Contact me through the contact me page. 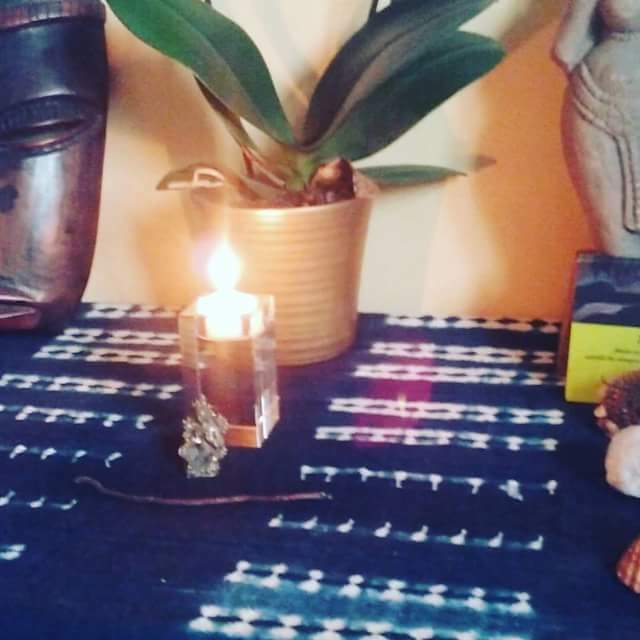 My practice room in Exwick, Exeter, Devon is perfect for a relaxing & calming Shiatsu massage. It is a quiet part of the city, so little noise from outside. It is cosy & warm room, with plenty of cushions & blankets if needed. Come & try it out. Shiatsu massage available every Tuesday afternoon, Wednesday afternoon & evening & Saturday morning. Contact me thriugh the contact me page. Shiatsu is a gentle form of massage. Sometimes it may feel like there is little happening. Shiatsu massage is also powerful at the same time. The client can feel great results, a deep sense of relaxation, it can also feel invigorating & energising. It can do a lot with a gentle & soft touch. When appropriate Shiatsu massage also involves stretches & joint rotations. For more information have a look at the pages on this site or go to the Shiatsu Society website. You can contact me through the contact me page with any questions or to book a Shiatsu massage. You can also like my Facebook page for details of events & special offers.